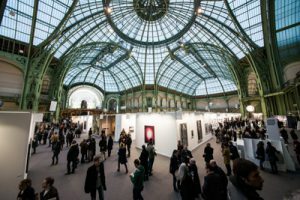 Photographers and lovers of the photographic medium will be in sheer heaven this week when Paris’s Grand Palais hosts “Paris Photo”—widely considered the world’s premier international photography art fair. This year’s show in Paris (there’s also an annual Los Angeles show) marks the 18th anniversary of the event that is known across the globe not only for its stunning displays of photography, but also for its innovative and high-level programming. 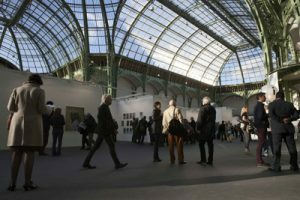 Paris Photo will include nearly 170 exhibits from more than 1,200 photographers, collectors and galleries spanning 33 nations. Many of the pieces on display are available for purchase, and as such the event draws a large number of collectors and gallery owners seeking unique photos for their collections. Many of the world’s top photographers also will be on hand, many displaying their work but others simply attending Paris Photo to view the exquisite and fascinating exhibits, be inspired by the work of their peers, learn more about advances in narrative and art photography and simple to mingle with other like-minded artists and photography aficianados. 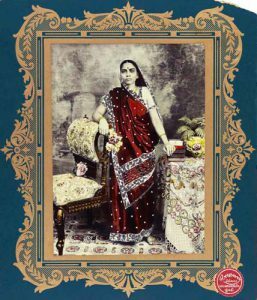 “Paris Photo Platform,” a series of talks, demonstrations and panel discussions involving many of the world’s leading photographers, photo gallery owners and photography book publishers. 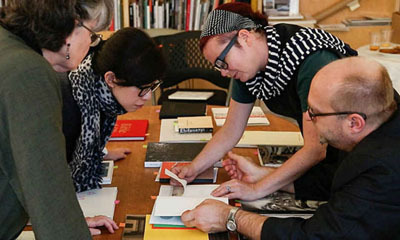 A full schedule of events (including books signings) and an event map are available online at www.parisphoto.com/paris/program. 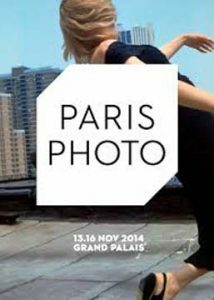 Paris Photo is open to the public from 12:30-8 p.m. on Nov. 13-15, and from 12:30-7 p.m. on Nov. 16. Admission is 30 euros for adults and 15 euros for students. Tickets, good for one-day admission only, can be purchased online at www.parisphoto.com/paris/page/shop. 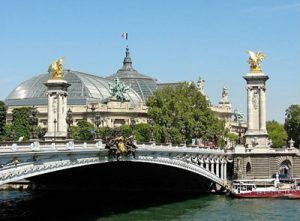 The Grand Palais is located on Avenue Winston Churchill on the Right Bank, just south of the Champs Elysees and within a few steps of the Champs Elysees-Clemenceau Metro station. This entry was posted in Annual Events, Art, Museums and tagged Grand Palais, Paris Photo, photography by Bob Adams. Bookmark the permalink.